27 of east London's best design shops, restaurants and galleries have joined together to offer shoppers late-night opening and a special festive shopping environment in the run-up to Christmas. 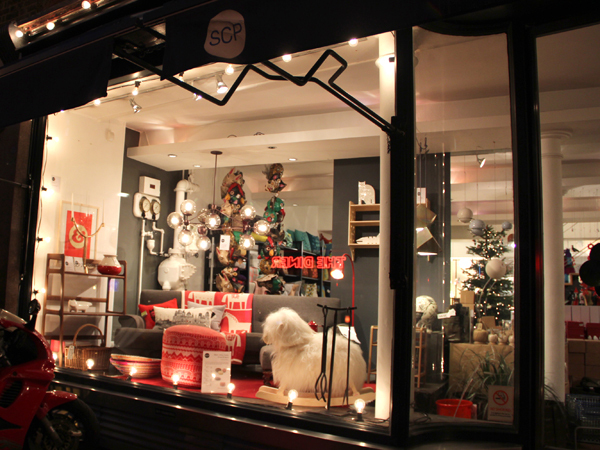 Taking place on Thursday evenings, the Shoreditch Christmas Triangle sees brands such as SCP, Tord Boontje, Milk Concept Boutique, Labour & Wait, and Aesop, taking part in special discounts, mulled wine and mince pie nights, and Christmas giveaways. Click here to download the full map.